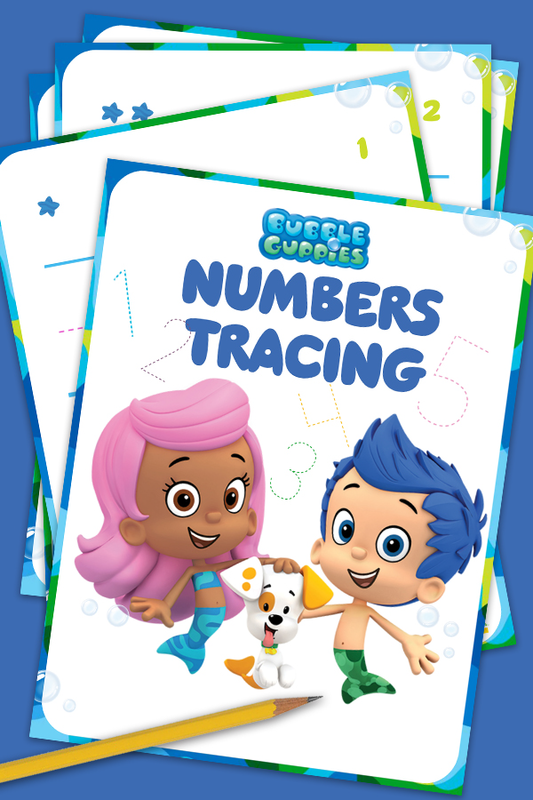 Count on the Bubble Guppies to help your little ones practice their numbers. Grab a pencil and help your child follow the instructional arrows to help them trace each number. Can your child count to 10 or 20?